Enter your email address to subscribe to this blog and receive new updates by email. Reviews of the latest and greatest books! 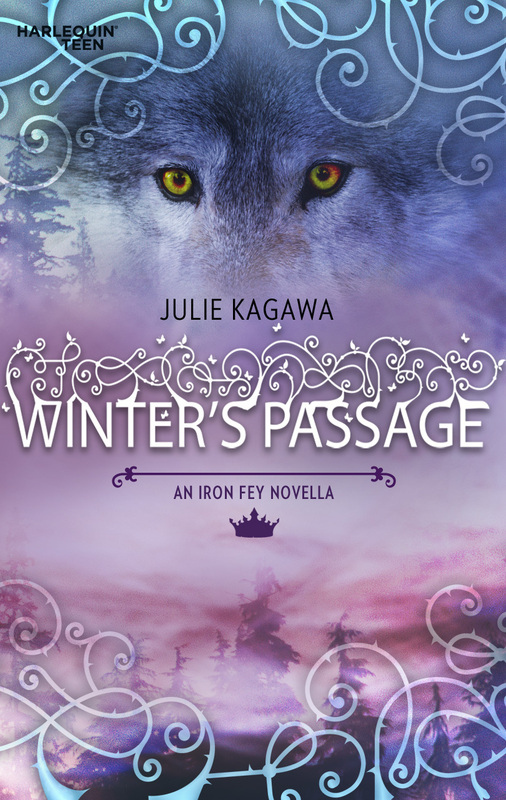 WINTER’S PASSAGE, a free novella in the Iron Fey series, is now available for download. It takes place between THE IRON KING and THE IRON DAUGHTER and follows Meghan and Ash on their perilous journey deep into the heart of Winter. Meghan Chase used to be an ordinary girl…until she discovered that she is really a faery princess. After escaping from the clutches of the deadly Iron fey, Meghan must follow through on her promise to return to the equally dangerous Winter Court with her forbidden love, Prince Ash. But first, Meghan has one request: that they visit Puck-Meghan’s best friend and servant of her father, King Oberon-who was gravely injured defending Meghan from the Iron Fey. Yet Meghan and Ash’s detour does not go unnoticed. They have caught the attention of an ancient, powerful hunter-a foe that even Ash may not be able to defeat…. Click here to access this text! Posted on July 27, 2010 August 11, 2010 by LN	This entry was posted in free text, Julie Kagawa. Bookmark the permalink.